So … I have a special surprise today! This excerpt comes from the beginning of the book. This entry was posted on May 14, 2013 by Laney. 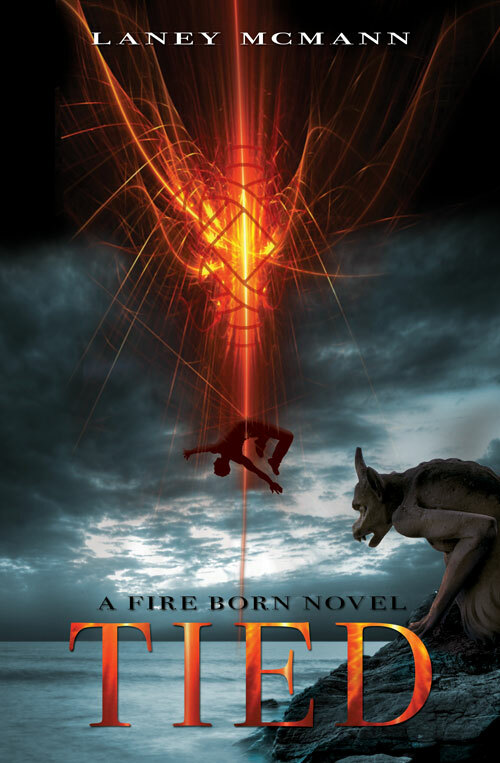 It was filed under A Fire Born Novel, Book One., Books, Fire Born Updates, J Taylor Publishing, Publishing, TIED, Upcoming Releases, Writing, Young Adult Novels and was tagged with books, chapter reveal, Excerpt, Facebook, Fiction, Goodreads, J. Taylor Publishing, laney mcmann, Layla and Max, Otherworld, teaser, The Fire Born Novels, TIED, TIED by Laney McMann, Twitter, YA Fiction, young adult book releases 2013, young adult novels, young adult paranormal romance, young adult urban fantasy.